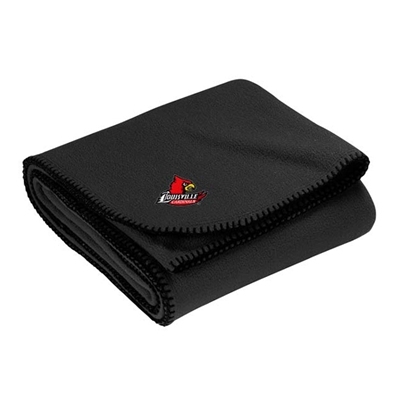 Made from 13-ounce R-Tek™ Fleece, a filament polyester which isa finer and stronger yarn, this blanket offers lightweight warmth along with ananti-pill finish for long-term use. Contrasting blanket stitch provides theperfect accent. Measures 50" x 60".